Special edition vinyl LP with bonus 7″ single. 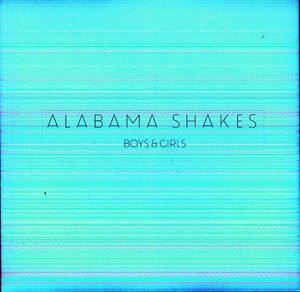 Rooting themselves in the finest traditions of Muscle Shoals and Stax Records, Alabama Shakes grows into something very modern and new on their 2012 album “Boys & Girls.” Harnessing the raw energy of an edgy blues-and-rock sound, the band tears into their all-original song line up. 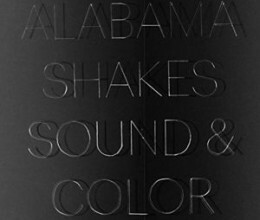 Brittany Howard’s lively vocals clearly lead the way, but the rhythm section led by Zach Cockrell and Steve Johnson are driving. That is not to take anything away from the intense riffs of lead guitarist Heath Fogg! Scoring a minor hit with their song “Hold On,” this is one of those cases where the complete album is so good that it leads the sales on it’s own, going up to #6 on the Billboard 200 chart for albums. 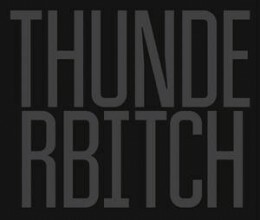 It also includes a bonus 7″ record with “Heavy Chevy,” Pocket Change” and “Mama.” ATO.